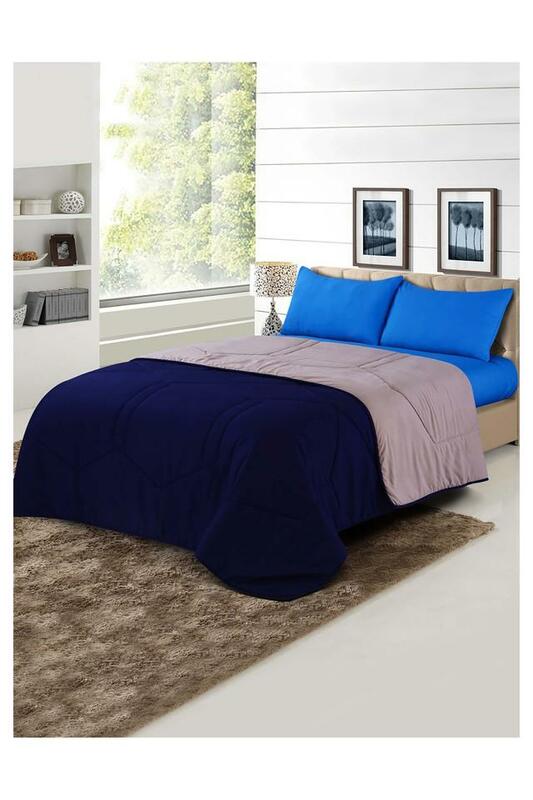 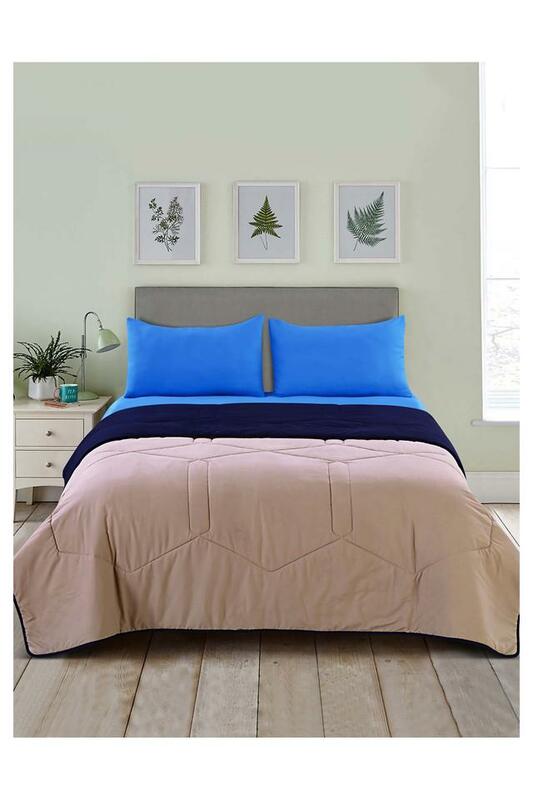 Bring home this double quilt which has been tailored to perfection and get flourished with compliments. It flaunts a colour block pattern that will add a unique charm to your bedroom. 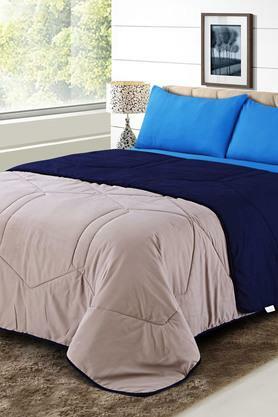 Besides, it has been crafted from a premium quality microfiber fabric to ensure a comfortable feel. 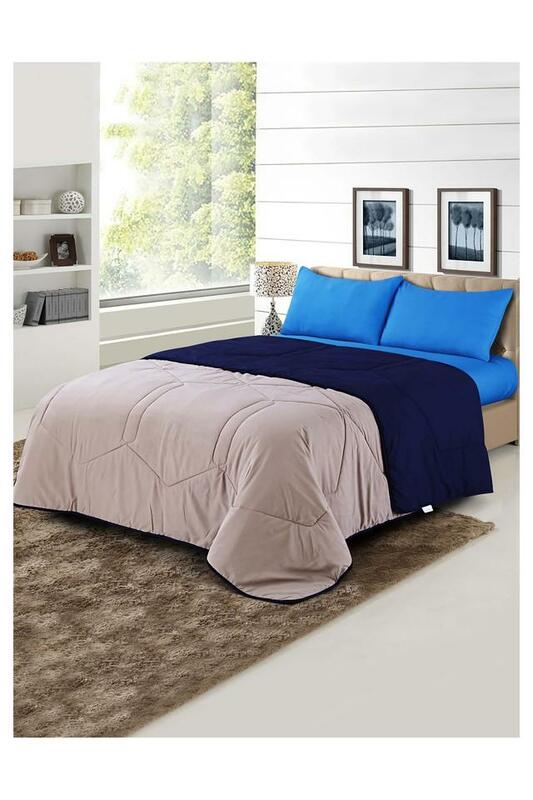 Dimensions: 228 x 274 cms. 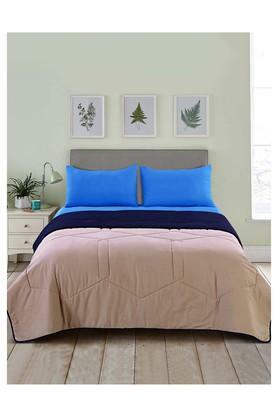 Transform the look of your bedroom by using this stylish double quilt brought to you by Spread.